Since 1953 Yad Vashem has been entrusted by the Jewish People as the world’s center of Holocaust remembrance and education. Yad Vashem could not have grown and developed as it has for over six decades without the help and involvement of thousands of supporters, Jewish and non-Jewish alike, throughout the world. In each of Yad Vashem’s four pillars of activity (education, documentation, commemoration, and research), many crucial activities could not have been carried out were it not for the support of Yad Vashem’s Friends organizations and donors worldwide. We invite you to join the Yad Vashem worldwide family, to help us continue to imbue the remembrance of the Holocaust with depth and meaning. Join Yad Vashem's Circle of Friends or renew your membership to receive special benefits as you help ensure that the memory of the victims and the voices of the survivors will resonate for generations to come. Yad Vashem is honored and excited to sponsor and participate in The Jewish Federations of North America’s General Assembly 2018. 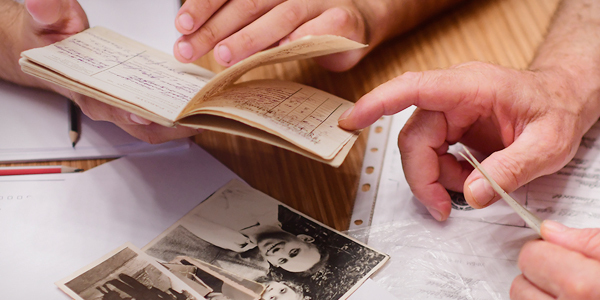 We are hosting thousands of mission participants on our campus, and our experts, educators and historians will be available at the Tel Aviv Convention Center to discuss the topic of memory and to deepen the public's connection to the events of the Holocaust. At our Booth (71) displayed for the first time is the newly restored diary, written by Holocaust survivor Alfred Zielony while incarcerated in the Warsaw Ghetto. 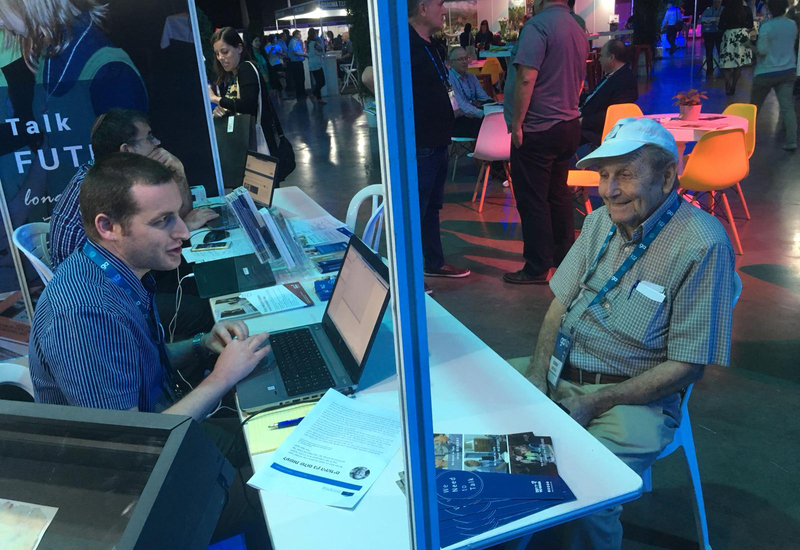 You can also research your family history during the Holocaust with Yad Vashem experts on hand to assist you navigating Yad Vashem’s extensive Databases, as well as finding out what Yad Vashem has to offer you and your community. For more images of Yad Vashems GA related activiteis, please see here. Dr. Max Glassman. "My Dilemma"
Dedication of the "Terrace of the Soldiers"